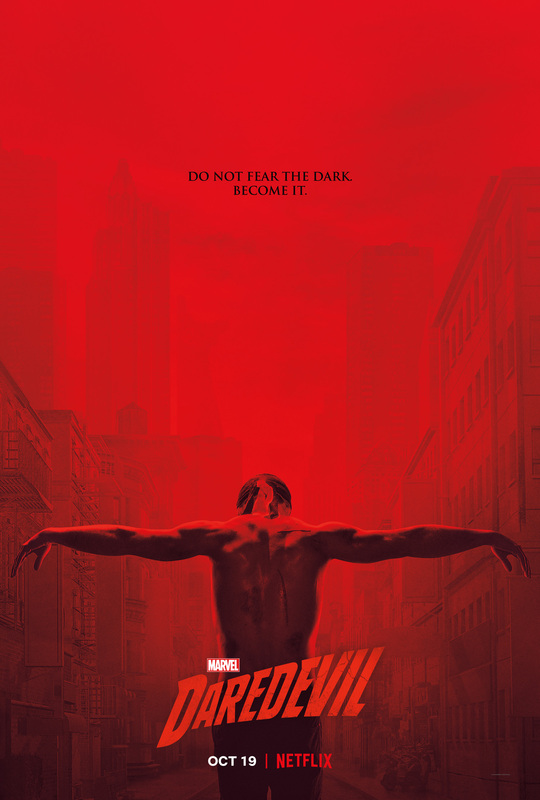 It looks like Daredevil Season 3 might have a bit more of a connection to the films in the MCU than previous Marvel Netflix shows, if a silhouette of the Avengers Tower in the latest official poster is anything to go by. The tower, which was spotted by writers at ComicBook.com, is clearly visible in the distance with its distinct shape. When zoomed in on the image, the tower’s identity becomes even more apparent with the inclusion of the Avengers logo.